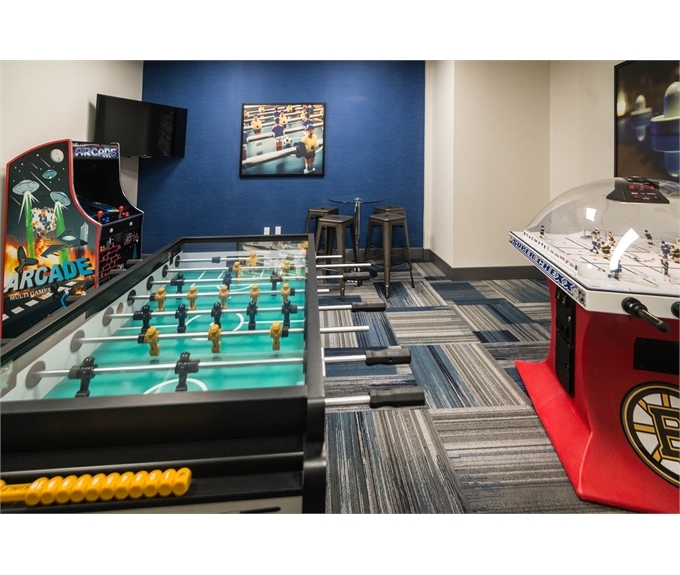 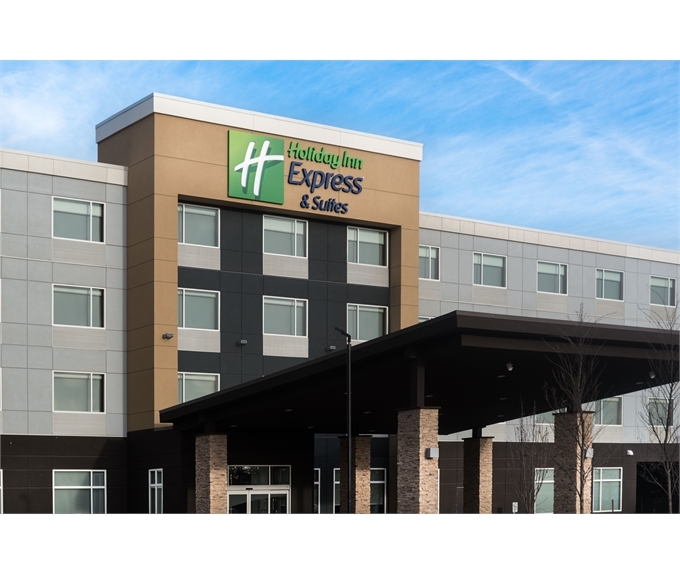 Welcome to the new Holiday Inn Express & Suites West Edmonton - Mall Area, your place to stay when travelling to West Edmonton. 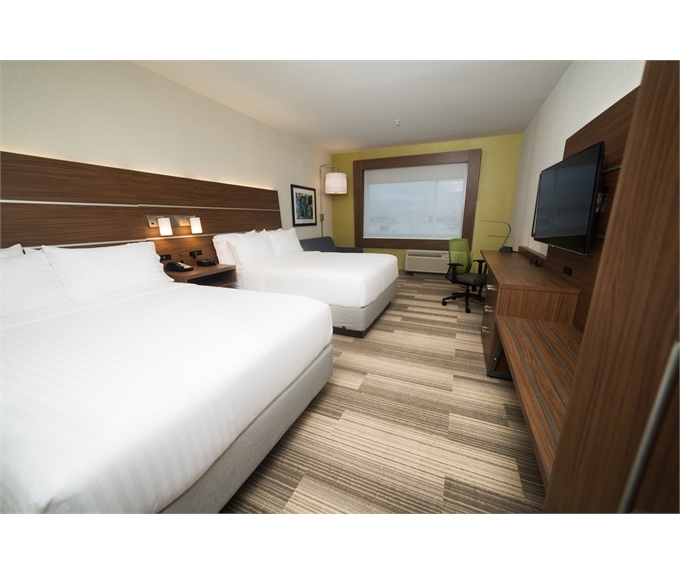 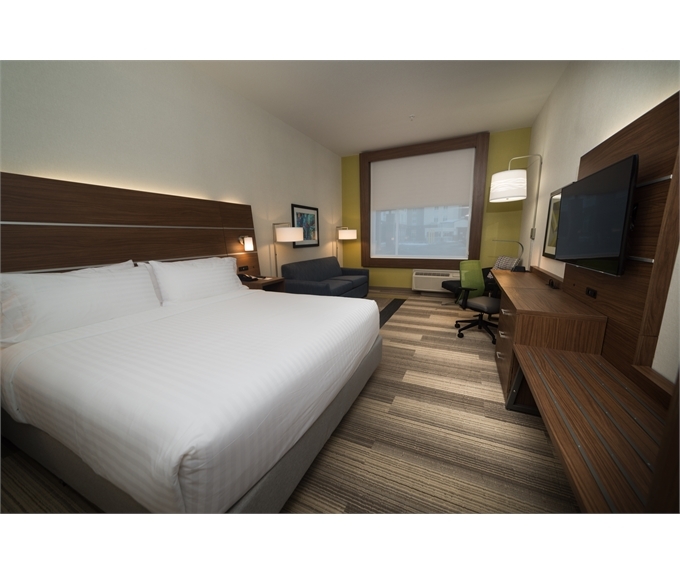 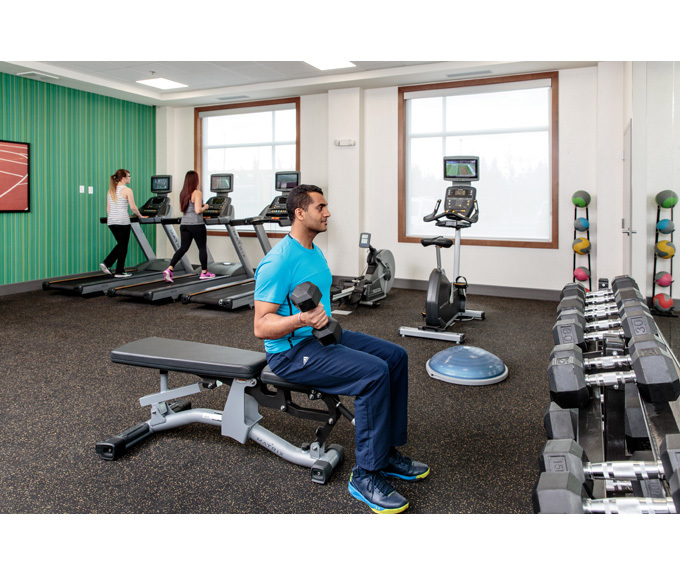 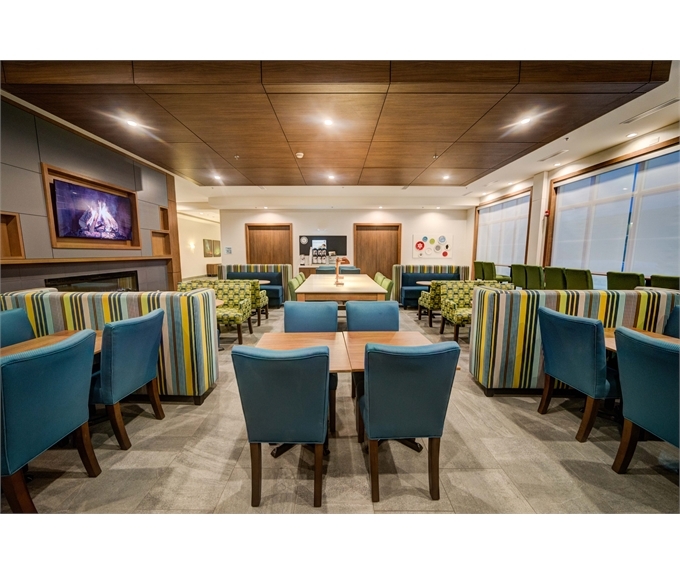 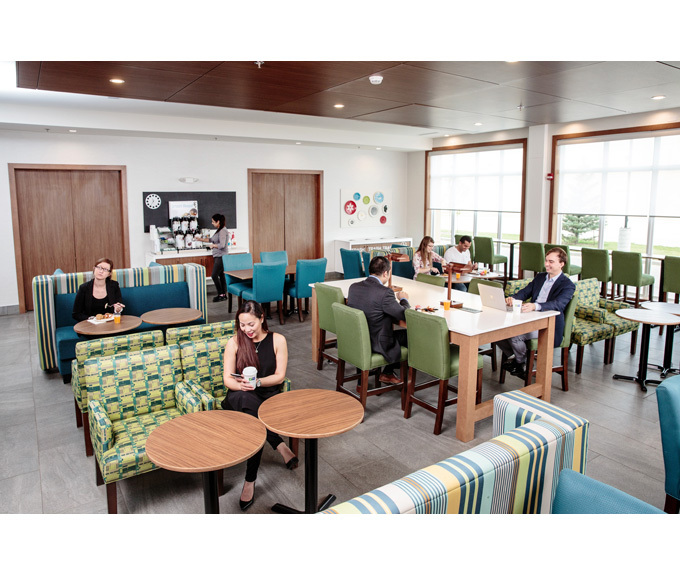 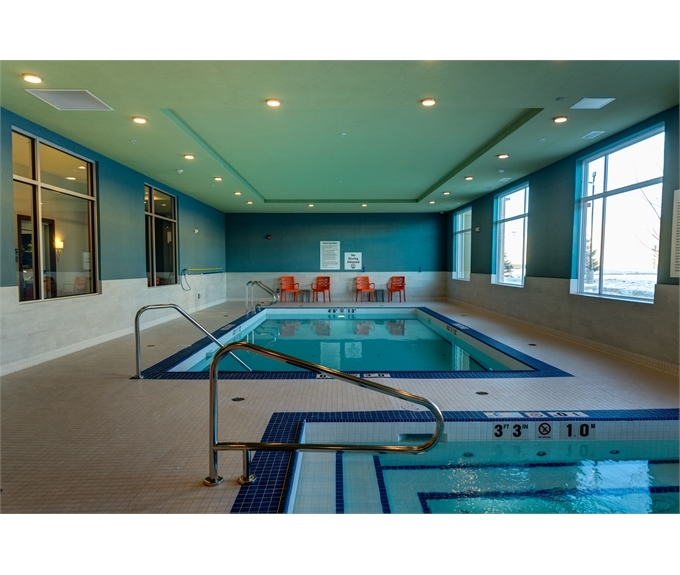 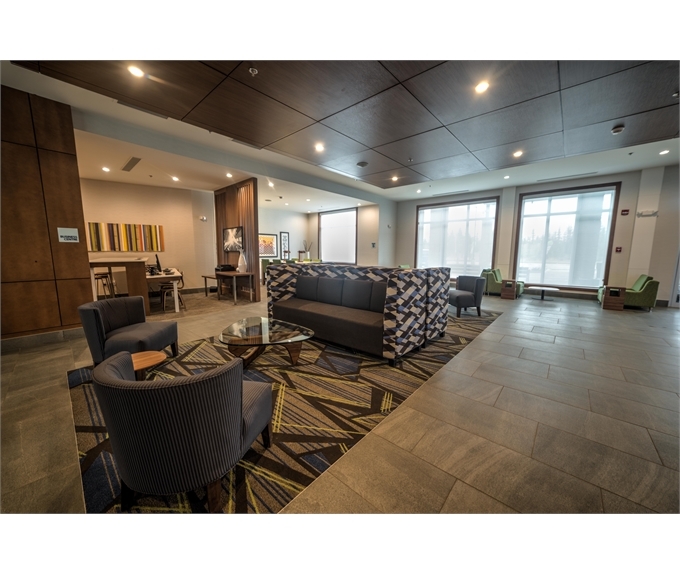 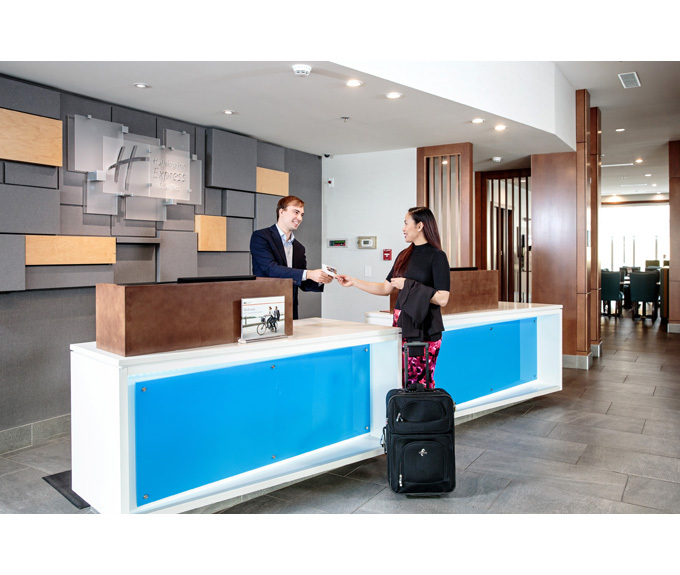 Our Edmonton hotel is conveniently located in close proximity to West Edmonton`s business and industrial areas. 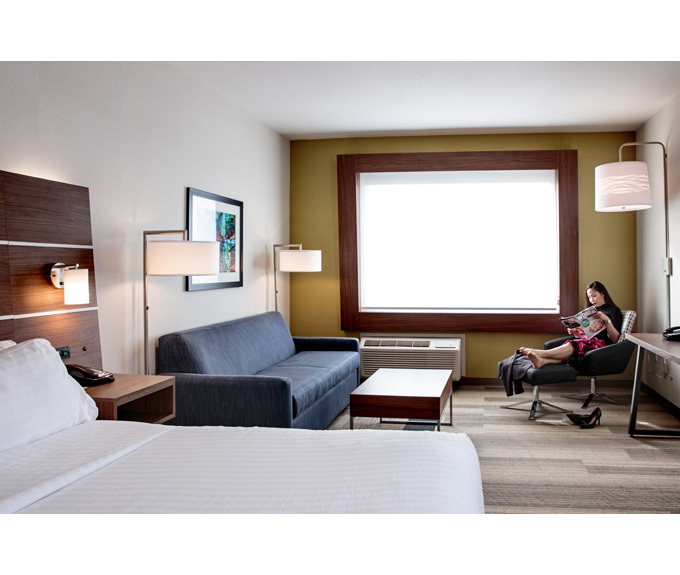 Enjoy world class shopping and entertainment at West Edmonton Mall, just minutes from our hotel where you can satisfy your shopping needs, access over 100 restaurants and take in amazing attractions like Galaxyland, World Waterpark and Marine Life.